Poovar is one of the best tourist destinations in Kerala which is an estuary where sea, lake, backwater and beach meet. 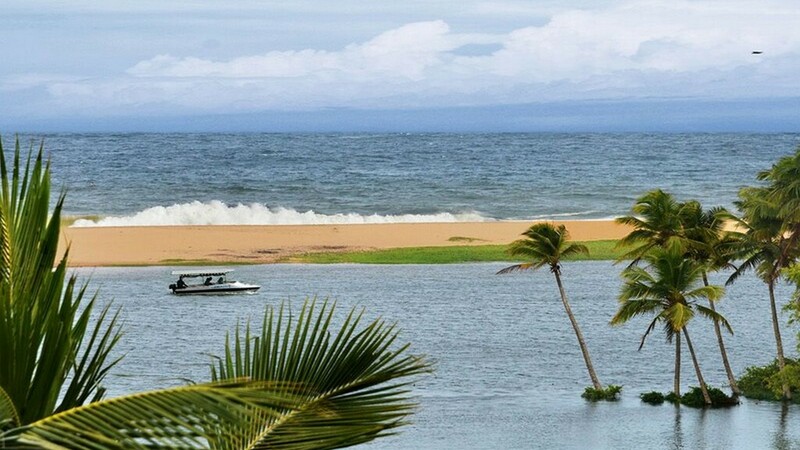 Poovar can be summed up as the home of exotic beaches, golden sands and floating cottages where you can lull to sleep by gentle splashing of sea waves. A lingering cool breeze awaits you on the pristine backwater shores. Boat your way across untouched blue waters and watch a breathtakingly beautiful sunset. Wake up to swaying palms and fresh breeze in your ultra-comfortable resort. With transparency as our priority, our tour package provides exactly what is mentioned here. 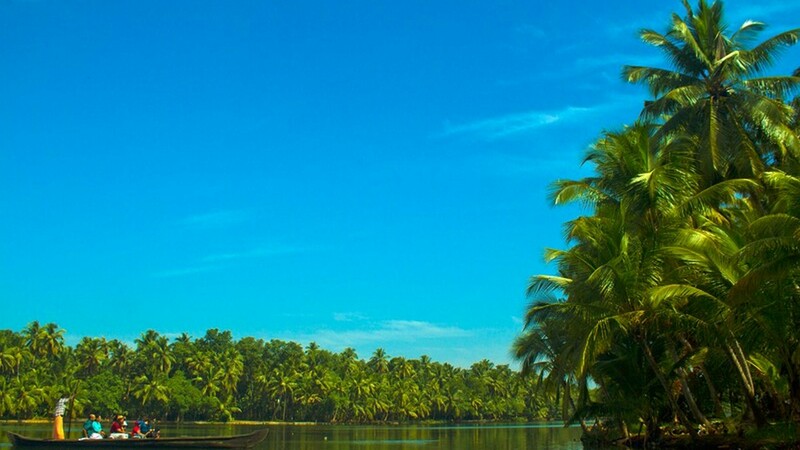 With our packages, you’ll unravel the hidden gems of Kerala and its spell-binding beauty. With our trusted customer service, you can be sure of creating some of the most memorable experiences during your holidays in Kerala. From Thiruvananthapuram International airport, one of our representatives will take you to your resort in Poovar. 30 kilometers from Thiruvananthapuram, Poovar, is an unmatched getaway from the daily city hustle. You can relax in your resort and catch the mesmerizing view from the resort. The resort is best in quality and provides recreational activities that you can enjoy until the evening. By the evening, you’ll be taken for a sunset cruise in Poovar backwaters. Overnight at the resort. Spend quality time with your spouse at the resort the next day. 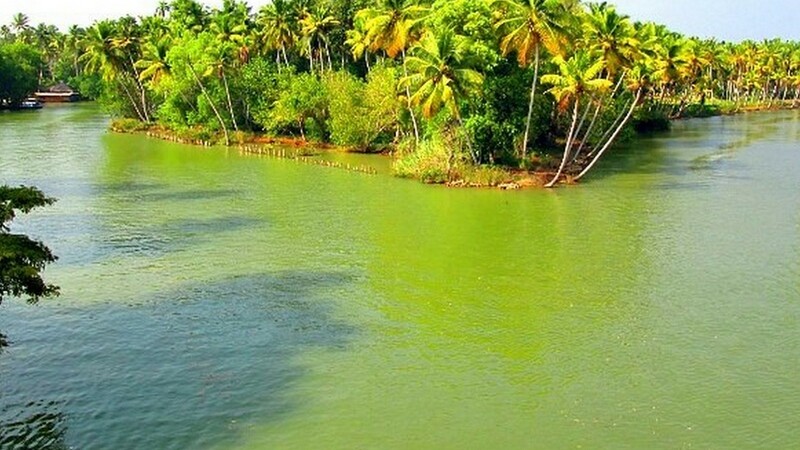 Surrounded by backwaters, beaches and lulling green palms, Poovar has a magical ambience that will make your trip ideal for bonding with your partner. Spend a romantic evening having a candle light dinner with your loved one. The dinner will include exclusive Indian wine, delicious sea food and a sweet dish. Relish your dinner and spend the night at the resort. You will check out from the resort the next day after breakfast. You will be dropped back at Thiruvananthapuram Airport by your assigned driver. The total distance from acovered in this package is 55.7 kilometers including from distance to Poovar from Trivandrum International airport. The road conditions can be crowded though on occasion with pedestrians, cattle and local traffic! The activities on this trip are geared for children 12 years old and up. Type of Vehicle A/C Car for Sightseeing and 15 Minute boat transfer through the backwaters to the resort. Booked Mesmerising Poovar Honeymoon Package?